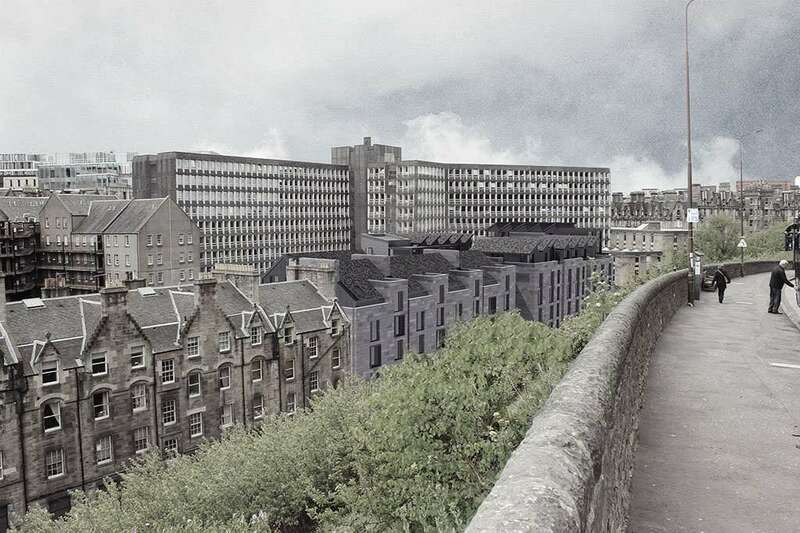 We are pleased to announce that our proposals for the derelict site at King’s Stables Road, Edinburgh have been given the green light by City Councillors. 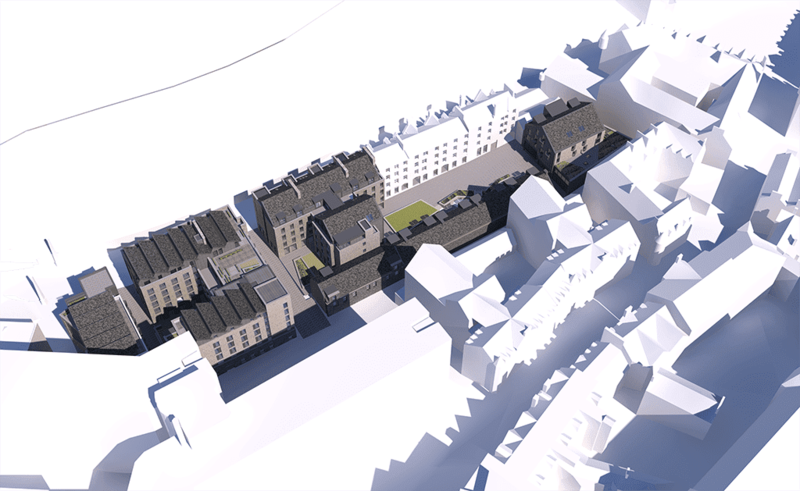 Identified as one of 12 priority development sites by the city council, the proposed mixed use development adjacent to the Grassmarket, will create a landmark development that breathes new life into a neglected part of the city. It received a minded to grant consent at Development Management Committee, subject to the necessary legal conditions and will be taken forward by a joint venture between Peveril Securities – the development arm of the Bowmer and Kirkland Group – and Campus Development Management. 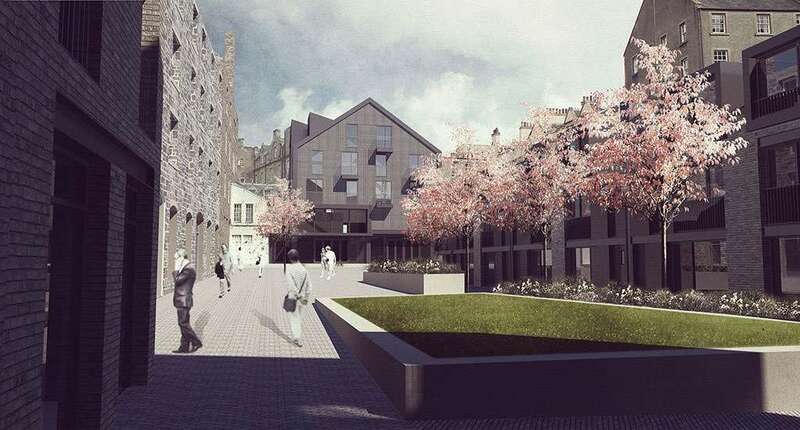 An updated scheme was re-submitted in May and includes an 111% increase in proposed residential accommodation provision across the site in order to deliver a comprehensive mixed use scheme of 59 residential units, an Arts Facility, creation of a 92 bedroom boutique hotel, 167 rooms of student accommodation and Class 1, 2 and 3 units activating the ground floor of the development. A key driver for the development has been the potential for the proposed commercial buildings that sit around King’s Stables Courtyard to function as a coherent arts-led hub. 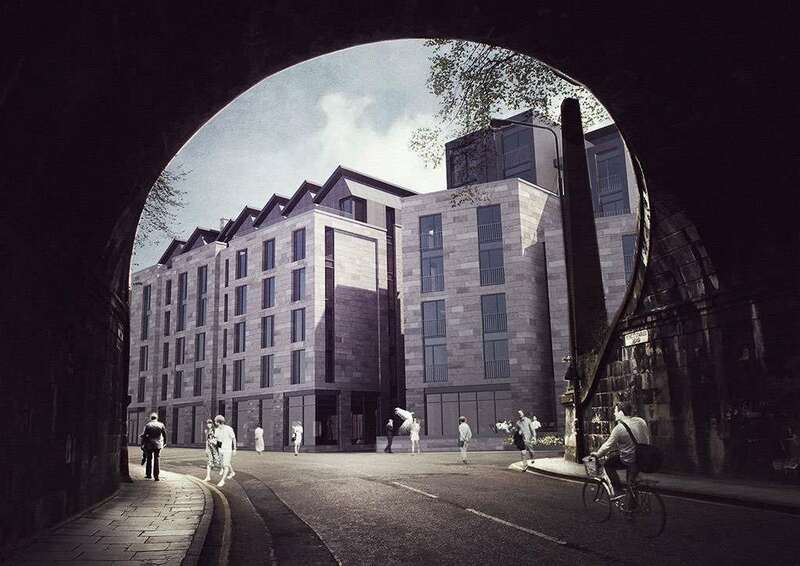 This then becomes a destination in its own right, keys into existing city arts festivals, directly benefits the neighbouring business community in Grassmarket and compliments the Council’s wider aspirations for a new cultural quarter for the area.